Coose your favourite season: the blooming in spring are the ideal frame for your special day; the warm summer nights on Lake Como are perfect for a party all night long! Spread on all the territory of Lake Como there are perfect villas and venues for your wedding. 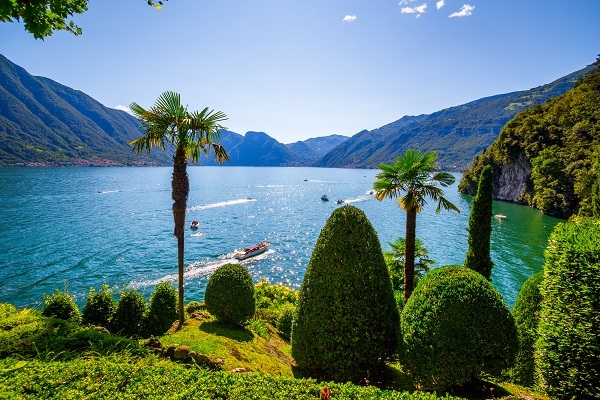 Choose the lake, Brianza or the hills, across villas, chapels and enchanting gardens. Villa Plianiana in Torno, recently restored, fuses together the classical style of 1600 with the innovation and modern design, to create the ideal atmosphere for a marriage between luxury and privacy. Fall in love with the magic places. Escape from the relatives and the party…!